Beautiful Pale greeny/gold in colour. 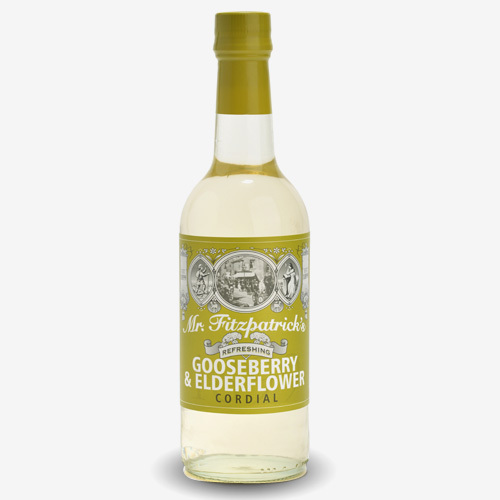 Made from an infusion of Fragrant English Elderflowers blended with the sharp distinct flavour of Gooseberries with notes of muscat grape. Slightly dry, sophisticated drink. Mix with still or sparkling mineral water.